When you apply for a loan or credit card, lenders look for your credit or CIBIL score to check whether you are eligible for the product or not. So, before getting rejected by them, why not be prepared with your CIBIL score in hand? Here we have focused on the two most famous credit providing companies in the whole world. The first one is CIBIL which is powered by TransUnion and has got so much popularity in countries like India that people recognize credit score with CIBIL score. The other one is Experian which is also best in its services. So, read the steps you need to follow to check the score. The procedure is online and hence simple, quick and hassle-free. On the successful submission of the CIBIL score form, you will get a confirmation on your email ID. You will get the detailed credit score report on the email ID you have provided. How can you check your Experian score? Provide your Full Name, Mobile Number, and Email ID and click on the ‘Submit’ button. Enter your Permanent Account Number (PAN) and submit. Why does your CIBIL score signify? There are certain factors that affect credit score. Below are some of the main reasons behind your lower credit score, if it is. Using credit cards for almost every expenses. Late EMIs or credit card bill payments. How Can You Improve CIBIL Score? Here are some of the best options to improve CIBIL or credit score. Pay your loan EMIs or credit card bills on time. Avoid unnecessary usage of credit cards. Try to maintain more than 30% of your credit card limit. Increase your limit in case you are sure of using it in a disciplined manner. With the above information, you can now be prepared with two things- your three-digit CIBIL score and the measures to improve it if it is not 750 or above. 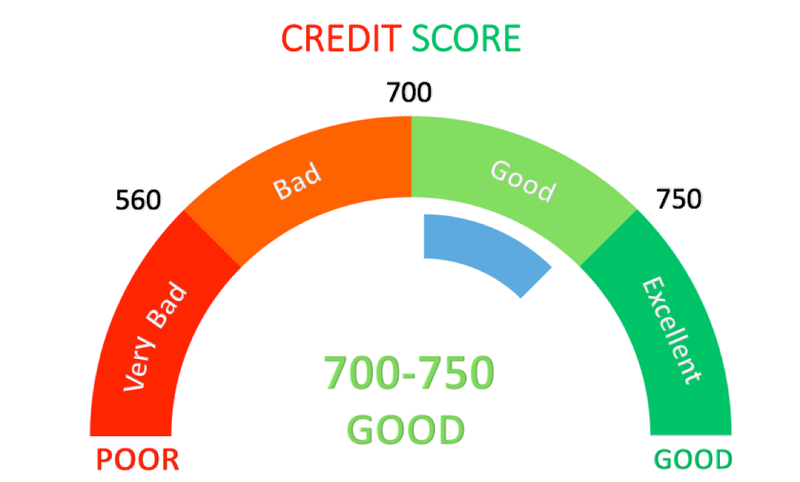 The credit score of 750 is most suitable and the gateway to get best credit deals – lower rate of interest on loans and credit cards.